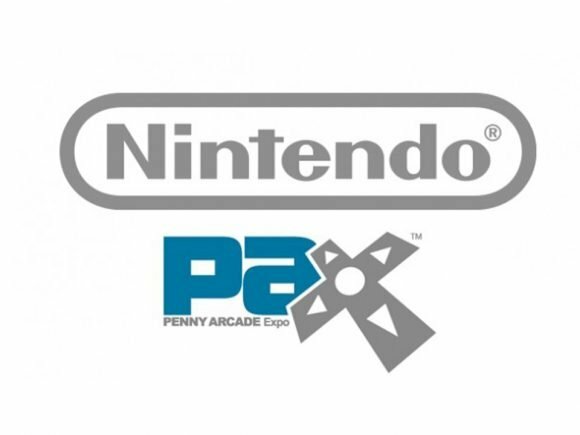 Nintendo will be making a splash at this year’s PAX East convention in Boston. 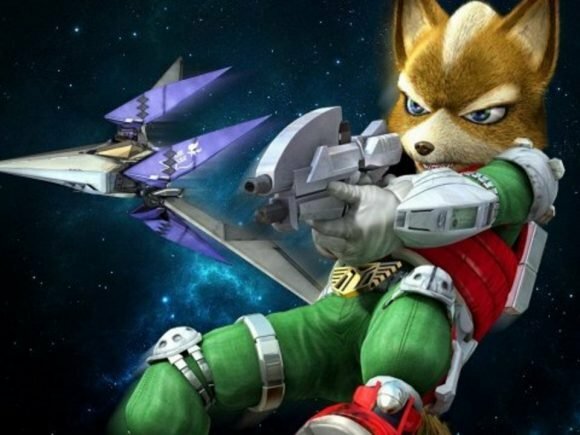 Nintendo has been seeing strong sales across both the WiiU and the 3DS with top sellers like Splatoon and Animal Crossing: Happy Home Designer. 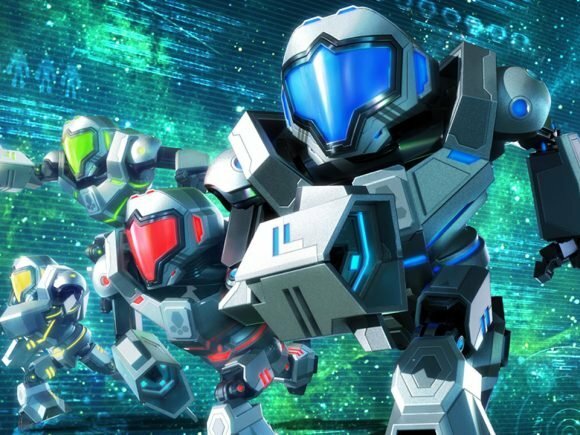 With E3 2015 long gone, one title still lingers in the recesses of Nintendo fans’ minds from their Digital Event: Metroid Prime: Federation Force.